Academy Award-winning director Alex Gibney’s We Steal Secrets: The Story of WikiLeaks is a “riveting, multi-layered tale about transparency in the information age and our ever-elusive search for the truth.” Detailing the creation of Julian Assange’s controversial website, which facilitated the largest security breach in U.S. history, the film charts Assange’s rise and fall in parallel with that of Pfc. Bradley Manning, the young soldier who downloaded hundreds of thousands of documents from classified U.S. military and diplomatic servers. 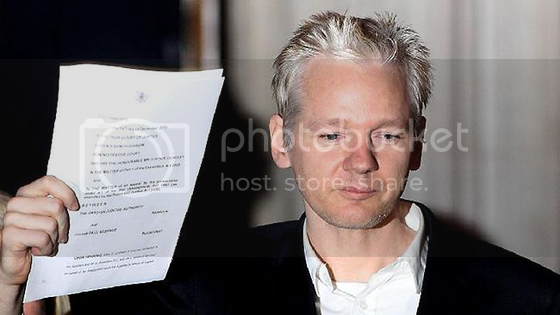 Julian Assange is an Australian editor, activist, publisher and journalist.He is best known as the editor-in-chief and founder of WikiLeaks, which publishes submissions of secret information,news leaks and classified media from anonymous news sources and whistleblowers. We Steal Secrets: The Story of WikiLeaks releases on May 24th. Looks interesting. Have you seen the Tillman Story?